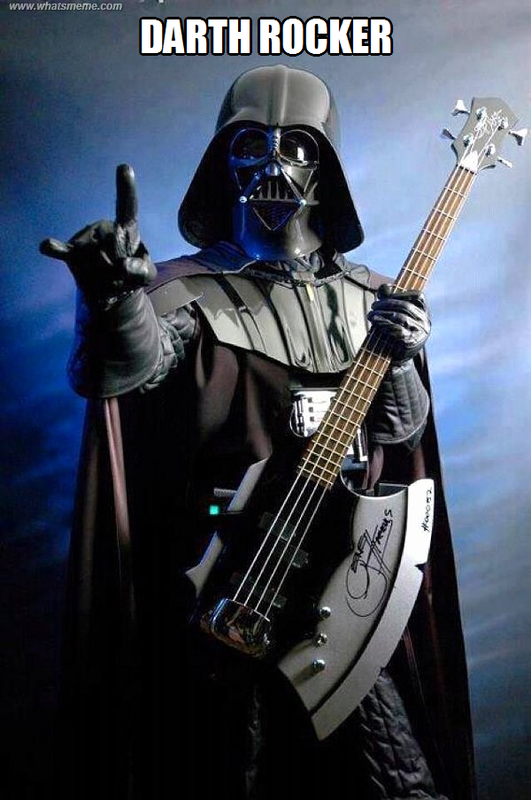 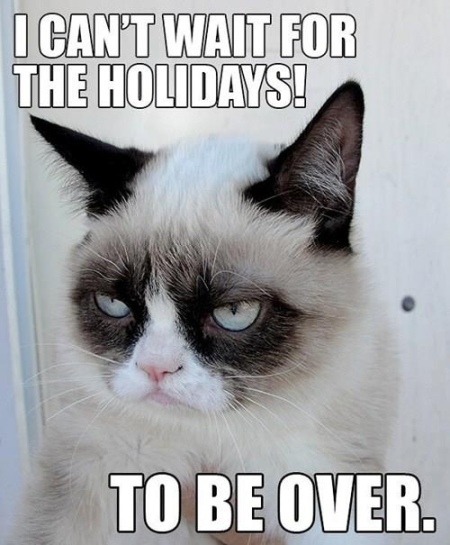 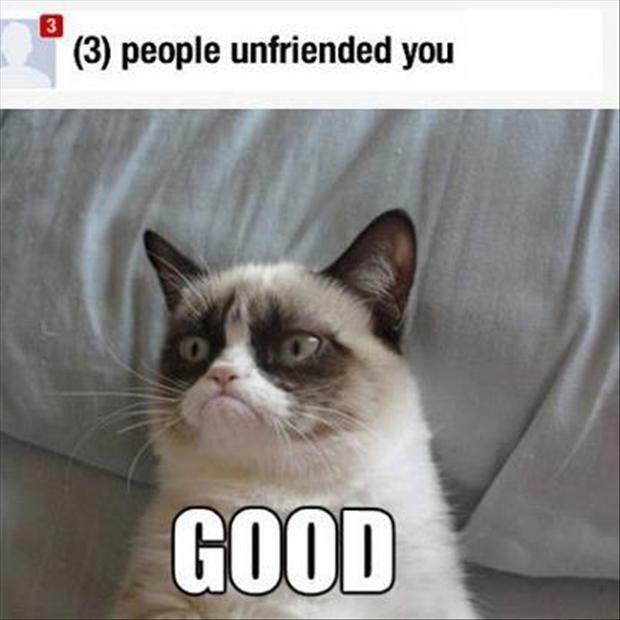 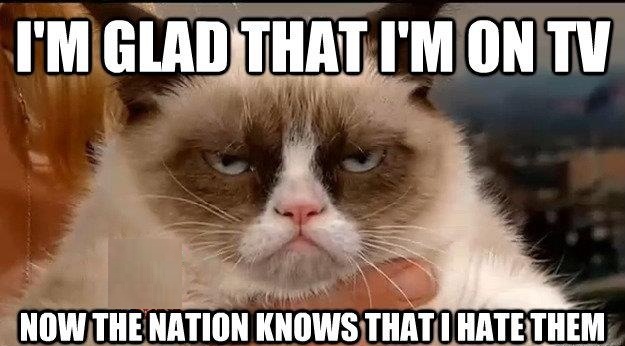 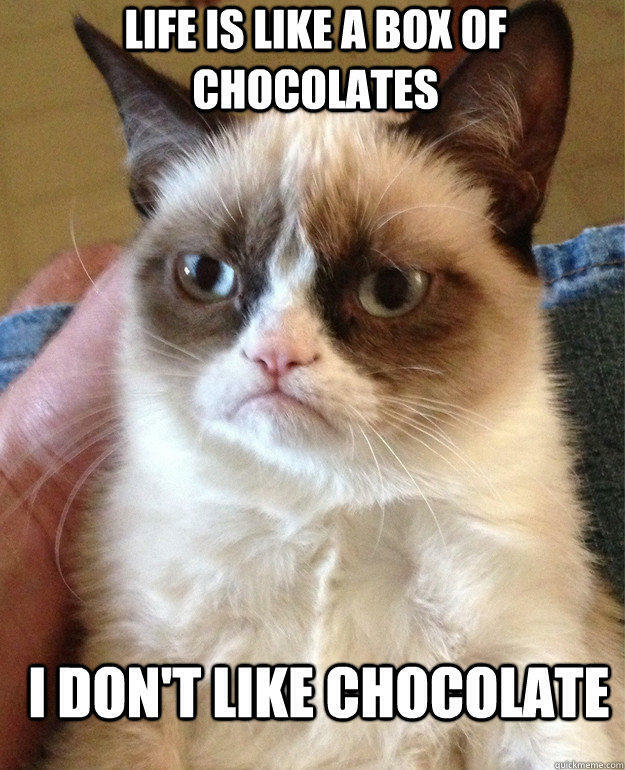 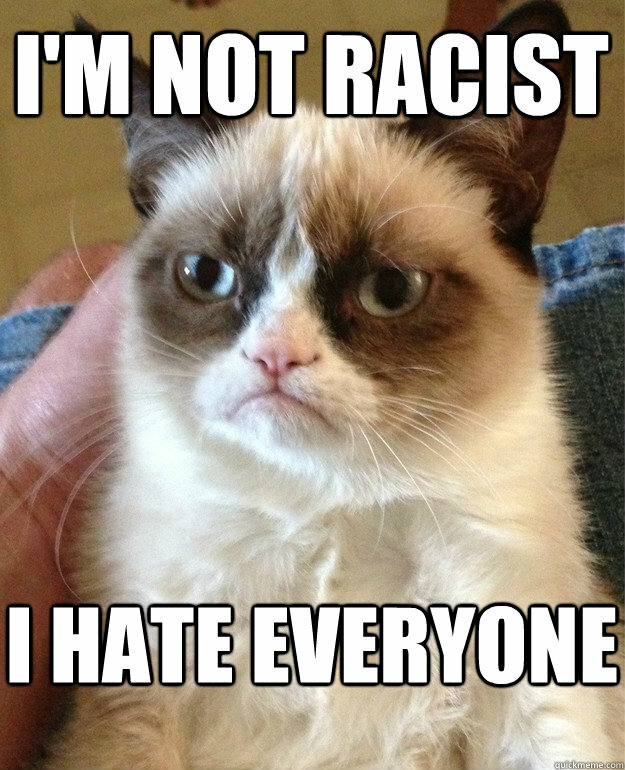 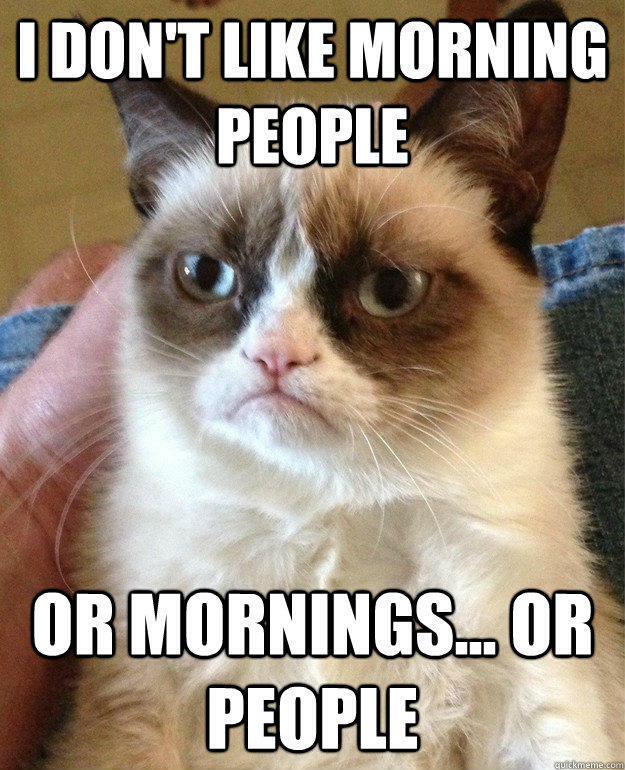 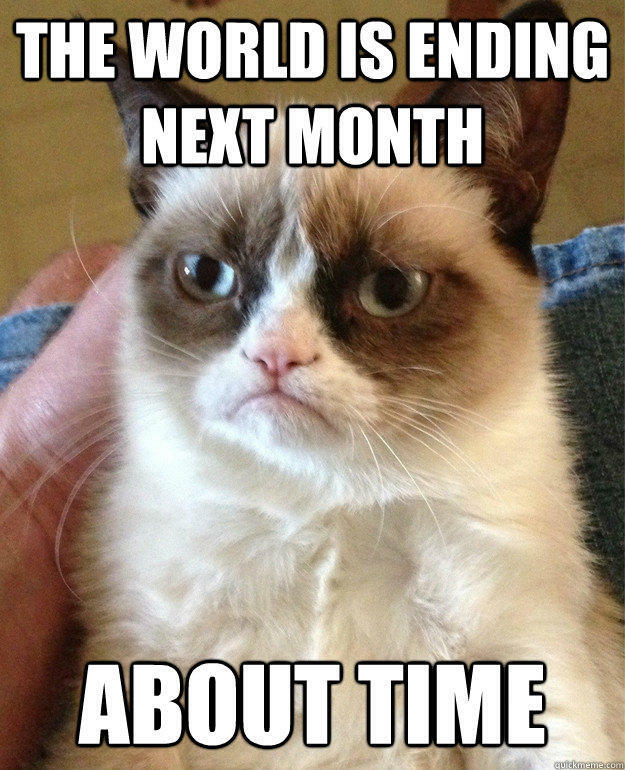 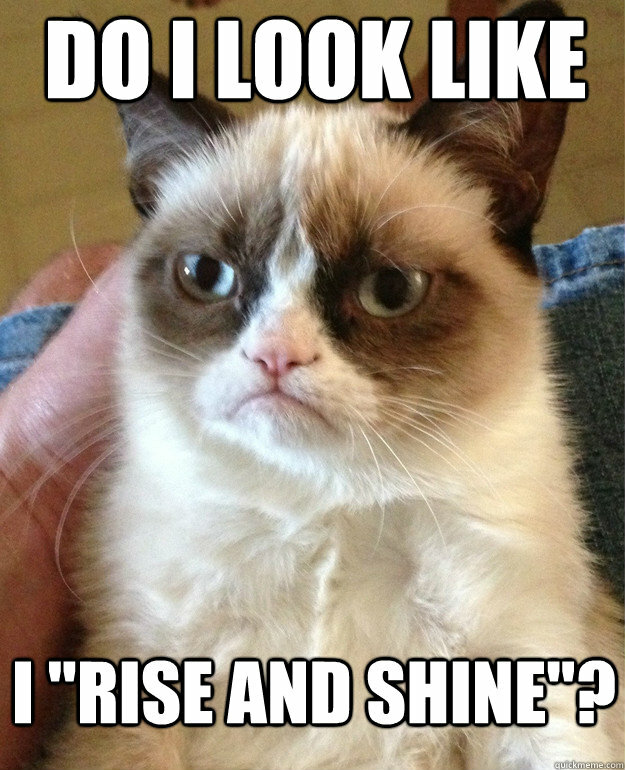 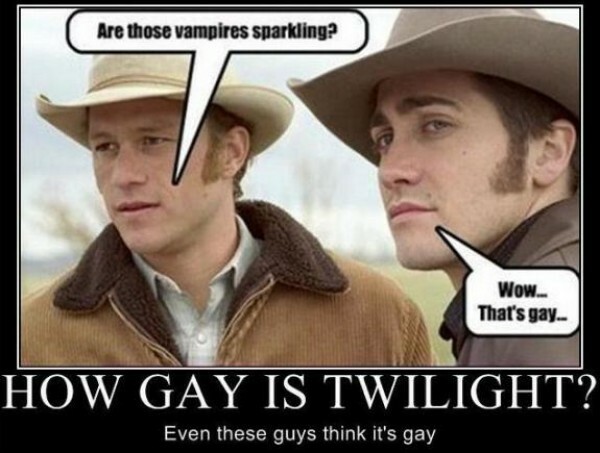 Check out our awesome collection of Funny Grumpy Cat Pictures. 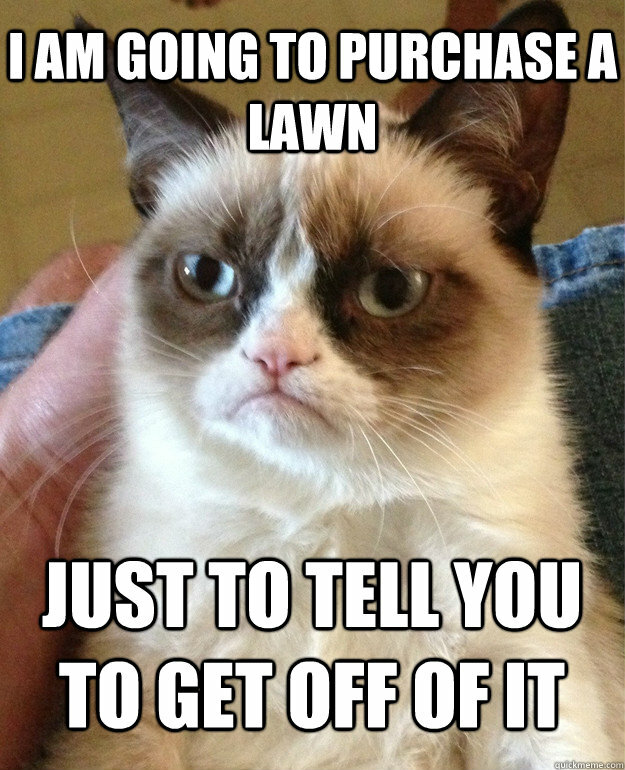 We did our best to bring you only the best. 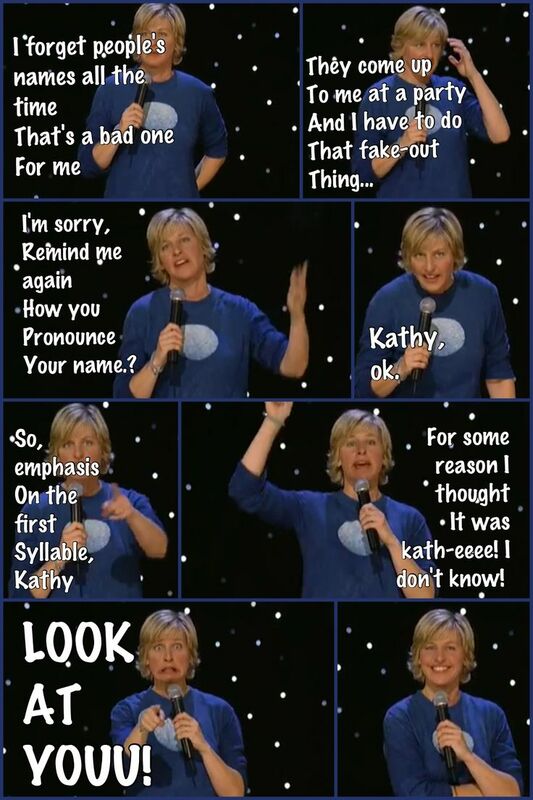 They are the best you will ever find. 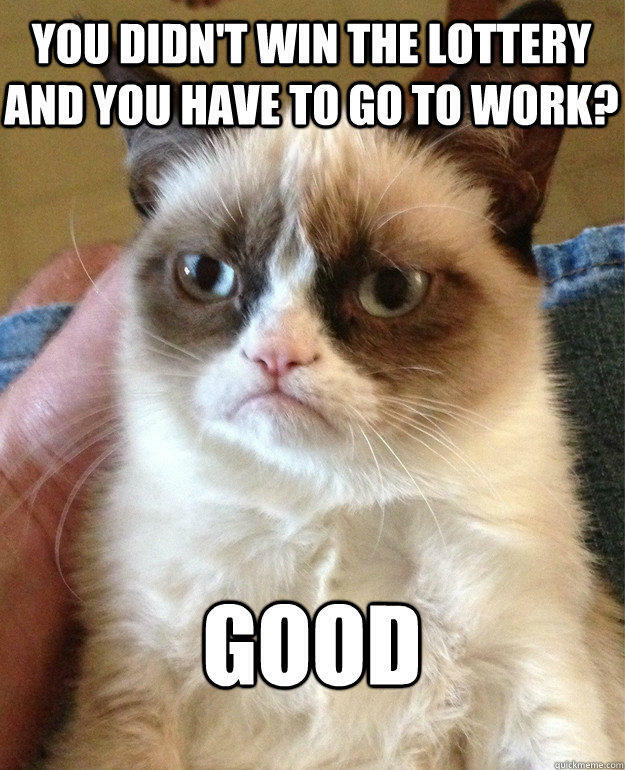 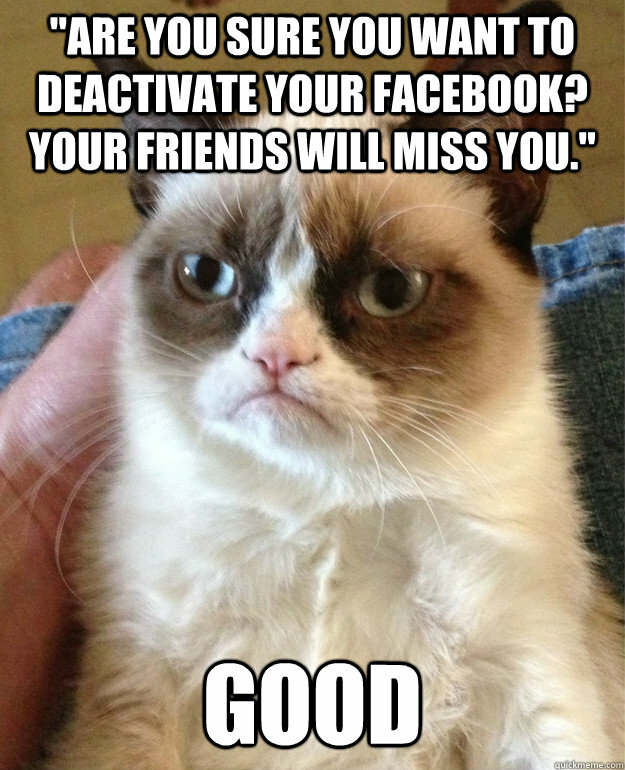 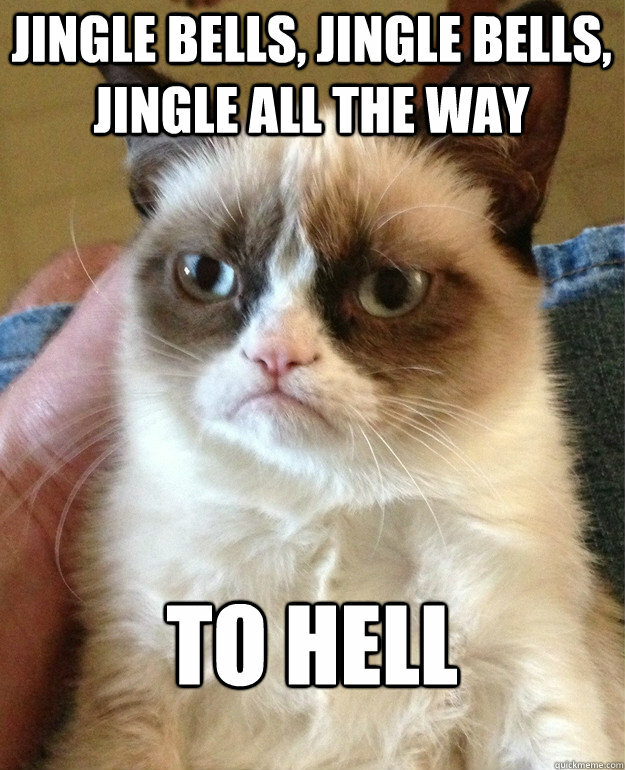 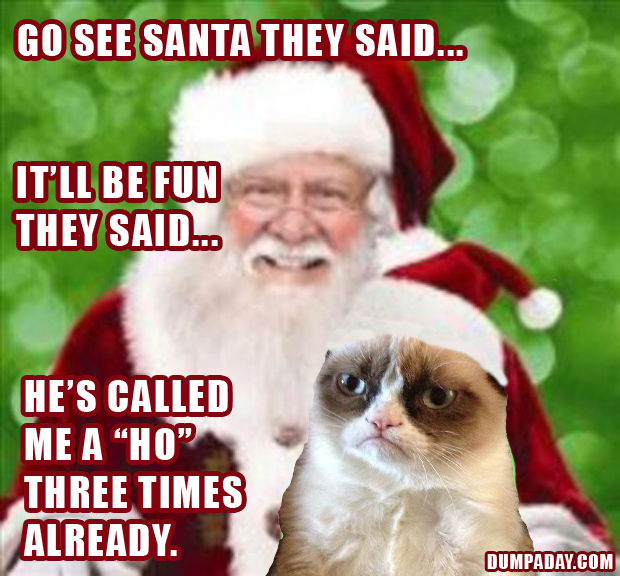 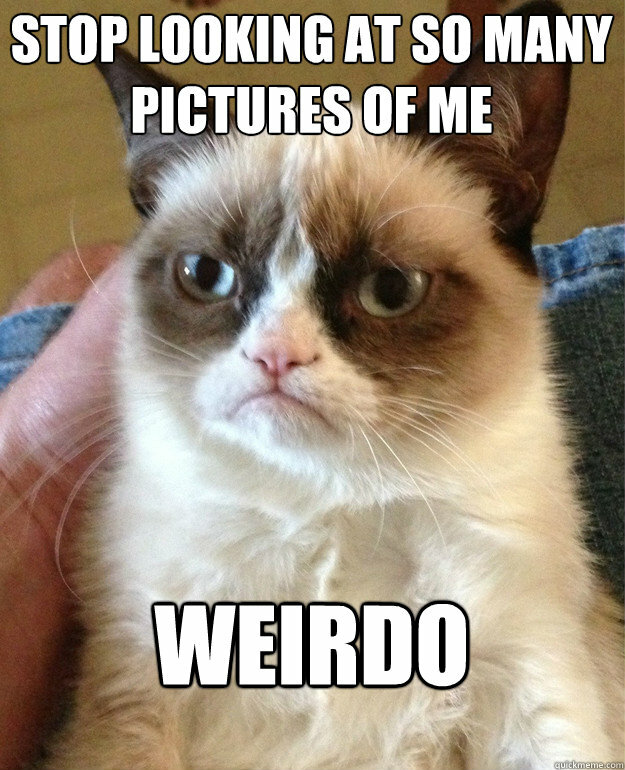 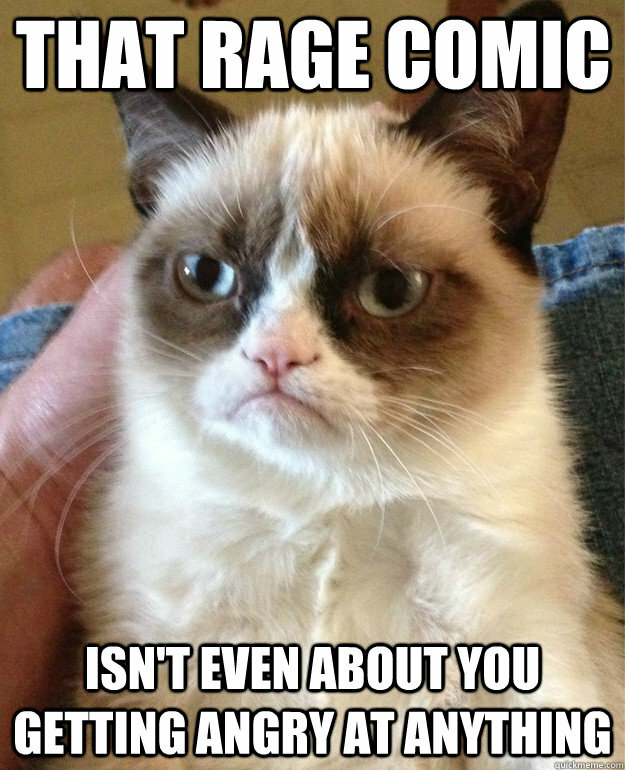 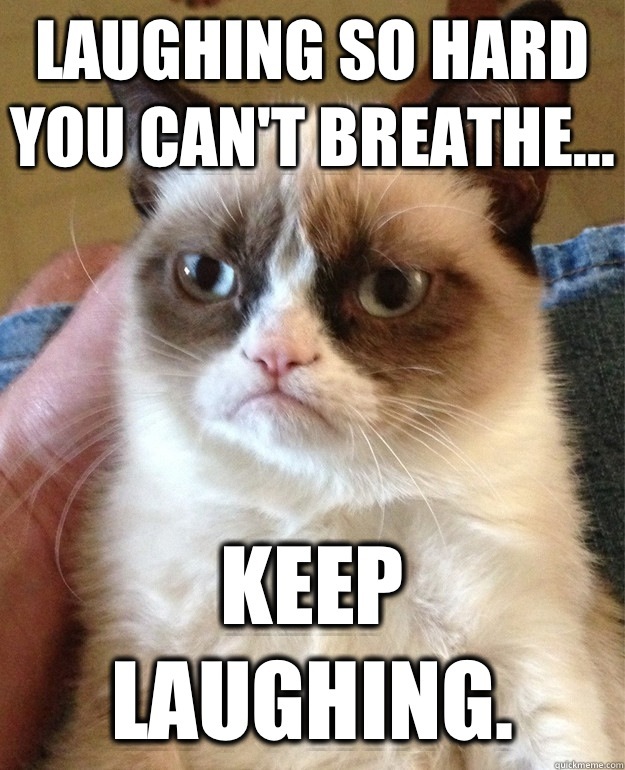 You will definitely laugh at grumpy cat and many hilarious memes have people created around it.